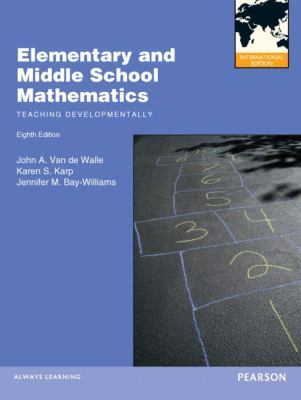 problem-based mathematics instruction. 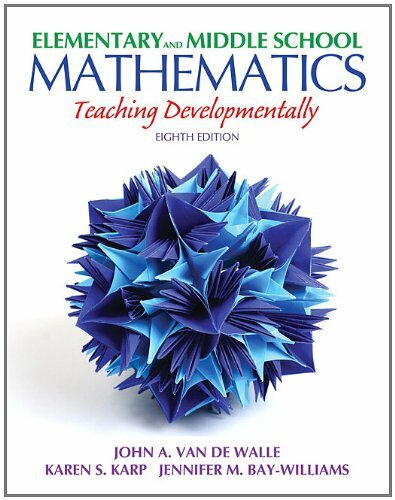 The Eighth Edition better prepares teachers to teach mathematics to all learners by including new strategies for English language learners and students with disabilities. The amount of coverage relating to mathematics in early childhood has been increased. More activities infusing technology and samples of authentic student work are introduced. Increased emphasis on formative assessment, showcased with an icon and notes throughout, guide teachers to master this difficult practice.